The Starter Orbital Kit is the perfect way to experience all of the capabilities of machine buffers for the first time. Our 6" Random Orbital is beloved by professionals and enthusiasts alike because of its power, durability, ease-of-use, comfort, and unrivaled lifetime guarantee. Using the all-in-one power of One-Step Sealant and the 6.5" Orange Foam Correcting Pad, you'll get crystal clear paint that pops faster and easier than you ever thought possible! The extra savings don't hurt either. 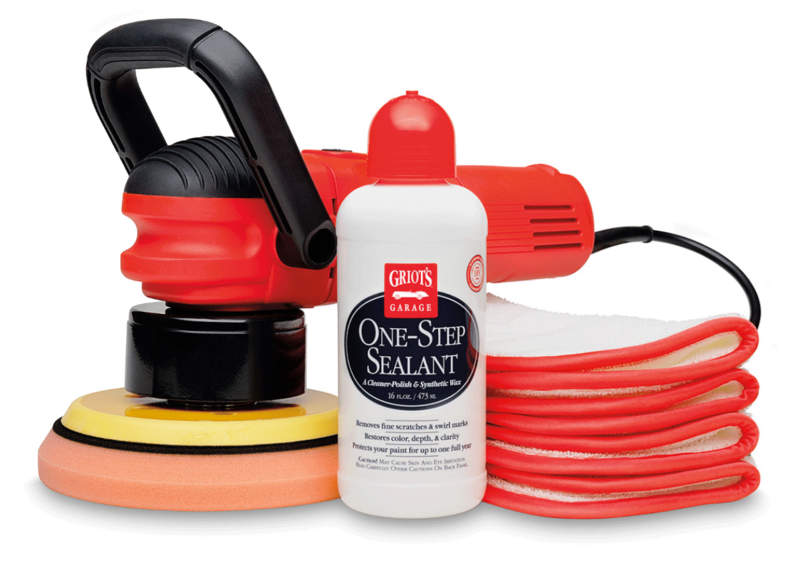 Kit includes 6" Random Orbital buffer with 25 foot cord, One-Step Sealant 16 Ounces, 6.5" Orange Foam Correcting Pad, and 4 PFM Wax Removal Towels. 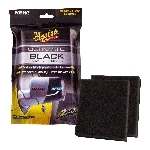 Meguiars DFC5 DA Foam Cutting Disc - 5"